Coming up tonight, Piers Morgan welcomes Staff Sergeant Alonzo Lunsford for his first interview since testifying against Major Nidal Hasan. 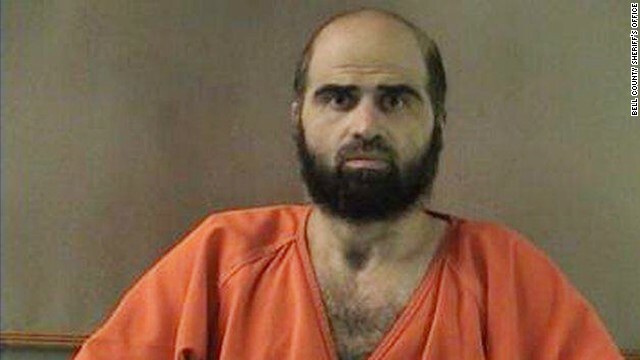 Earlier today, the jury recommended the death penalty for Hasan, for the 2009 Fort Hood Shooting which left 13 people dead and 32 others wounded. Lunsford feared that when he was cross-examined by the trained psychiatrist, Hasan would try to push certain emotional buttons. Morgan will follow up tonight to find out how Lunsford fared. Tune in to CNN at 9 for this story, plus the latest from Syria and a look at the 50th anniversary of Martin Luther King, Jr.'s "I have a dream" speech.